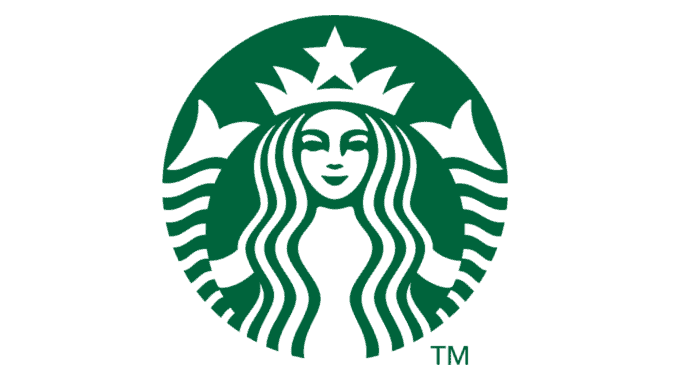 The American restaurant chain Starbucks has recently introduced several new vegan menu options in Canada. These include plant-based cookies and bagels. This expands the chain’s vegan product range, which already includes alternatives such as avocado spread, vegan milk powder and a range of plant-based snacks and juices. As early as March, Starbucks announced that it would be responding to the increased demand for plant-based options. Vegan bagels and cookies have now been added to the coffeehouse chain’s range. The snack items are both labelled as vegan, and contain exclusively plant-based ingredients. The Sprouted Grain Bagel and the Macadamia Oat Cookie are to be available at Starbucks for less than 3 Canadian dollars. Starbucks already offers its customers a whole range of vegan products, such as a vegan avocado spread, plant-based milk and other vegan snacks, juices and smoothies. Starbucks also offers alternatives to disposable packaging to avoid waste, especially for non-takeout guests. For this reason, plastic straws are avoided and recycled material is used for packaging. Starbucks sees the introduction of more plant-based products and sustainable packaging as a great opportunity to prevent various crises. More information can be found here.